© Amanda Duvall. All rights reserved. 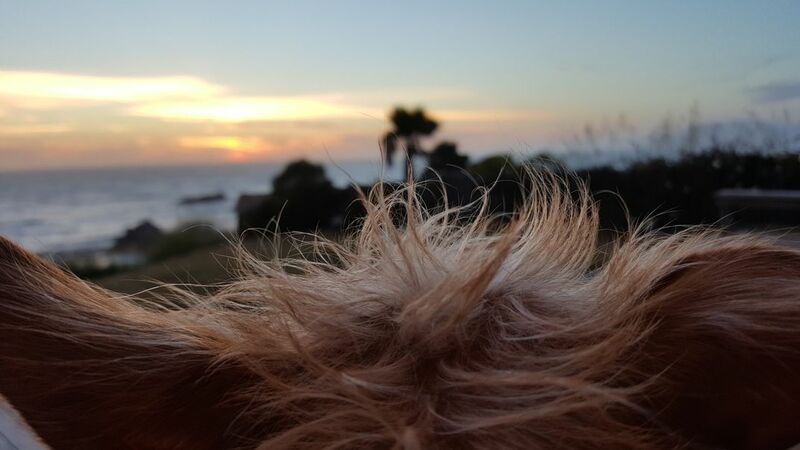 Watching the sun go down over the Pacific ocean through the dogs point of view. Date Uploaded: July 8, 2015, 4:07 p.m.